Not Just A Coloring Book! Please look at the Class registration page to register for Children’s Classes. 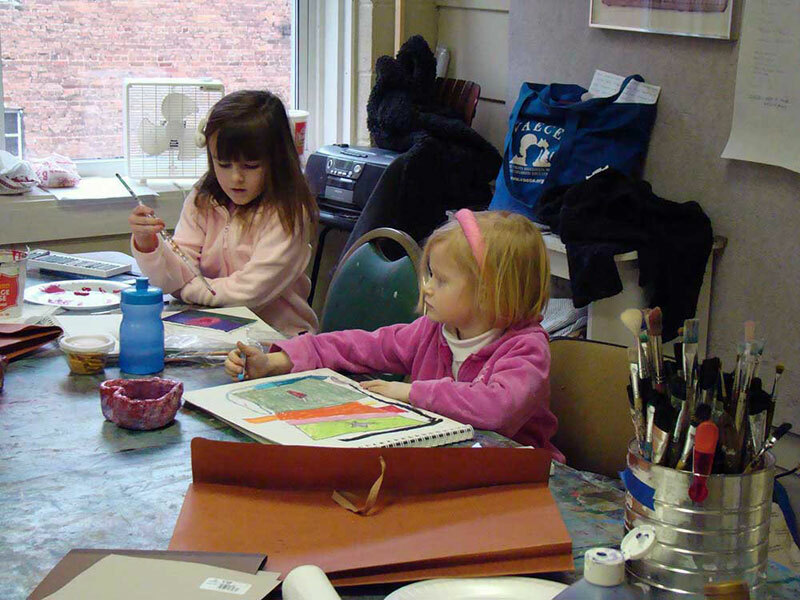 The Studio School offers the cultivation of creativity with Children’s and Teen Art Classes! Geared towards children and teens of all ages, needs, and artistic levels, our Children’s/Teen Art Classes combine artistic technique for authentic self-expression. We provide an educational children’s artistic experience that inspire the artist within! exploring their own ideas while also learning about composition and design. Our instructors are professional artists and educators, most are endorsed pre-k through 12 to teach Art! This class will be for students age 5-12. Kids will be introduced to all forms of 2D media, and even a little bit of 3D. All supplies will be furnished. This is a great introduction into studio art for kids who are creative! Click Here to contact Patti with questions. Patti Kapral is also offering two oil pastel classes that are open to teens and adults. Weather Policy: If Roanoke City Schools are: Delayed 1 hour, morning classes are delayed 1 hour. Delayed 2 hours, morning classes are canceled. Canceled, all our classes are canceled. Evening classes are canceled if bad weather persists or becomes more hazardous during the afternoon hours.